George Clooney and Amal Alamuddin are quite the globetrotters! After spending early May in the United States and Mexico, the couple reunited in Italy Tuesday, May 27, where they were photographed having a candlelit meal at Venice's Ristorante da Ivo. 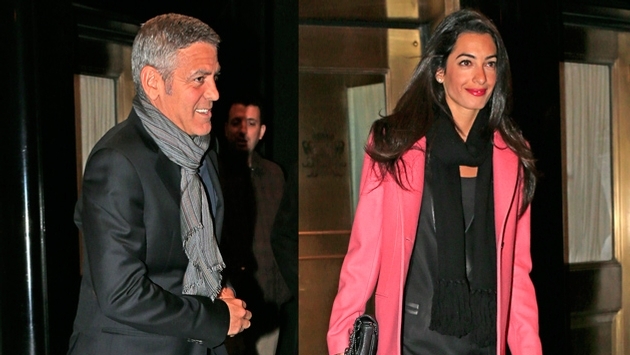 George and Amal were reportedly joined by friends, including Clooney's bodyguard. "The mood was relaxed and informal," a source tells E! news. "Everyone was enjoying wine." Surprisingly, Nicole Scherzinger and Lewis Hamilton also dined at the restaurant, but they couples didn't interact with one another. George, 53, and Amal, 36, left the restaurant holding hands around 11:45 p.m. local time. The actor and lawyer are reportedly planning to exchange vows in September. 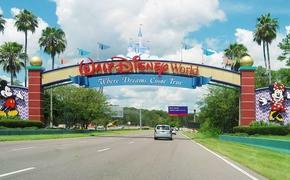 According to People, they are hoping to find a secluded wedding venue to tie the knot. They'll follow it up with a party near Amal's Lebanese hometown.